If you are self-employed or registered for Self-Assessment, then you may be required to make a tax payment by 31 July. This relates to the second instalment on account for the 2016/17 tax year. HMRC offer a number of ways to make your July tax payment, including by debit or credit card online, via bank transfer and by cheque through the post. Full details can be found here. Please be aware that you will be charged interest if you do not pay the payment on account by the due date. If you have not had a statement or payslip from HMRC before the due date of 31 July do NOT delay paying. Under Self Assessment it is up to you as the taxpayer to pay the right amount of tax at the right time. 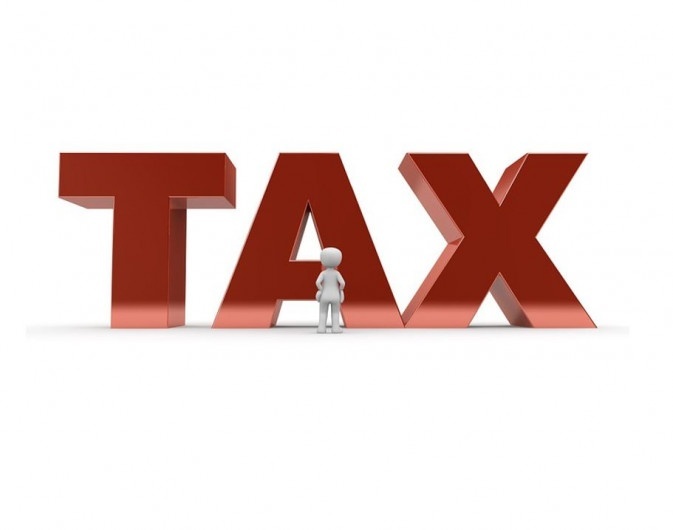 If your tax liability for the year comes to more than £1,000 (unless more than 80% of your tax liability was met by tax deducted at source such as via PAYE), then you are required to make payments on account for the following tax year. The payments on account are half of the tax you owe for the previous year. Payments on account are payable on 31 January and the following 31 July. Can I reduce the payments? If you think your income may be lower in the following tax year, you can apply to reduce the payments on account. However, be aware that if you reduce them by too much and a balancing payment is required, HMRC will charge interest on the shortfall. You must tell HMRC if you want to reduce your payments on account. This can be done by either completing a SA303 form, via your tax return, or if you file your tax return online, through HMRC’s online services account. If you have any queries on your July tax payment, please get in touch with your usual Hawsons contact.